Cooking oil bottle filling plant is the last step in cooking oil production factory. After the edible oil refinery plant is built successfully, our customer from Uzbekistan bought a set of machines used in cooking oil filling plant again from Henan Doing Company. 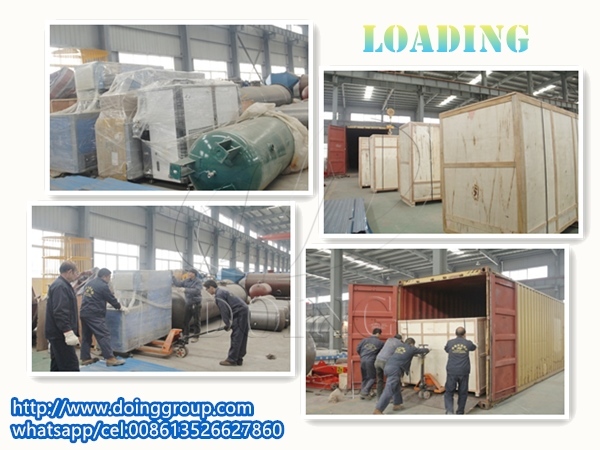 Today, these machines of cooking oil bottle filling plant has finished loaded and ready to transported to Uzbekistan by train. This set of cooking oil bottle filling plant is able to improve the efficient of his cooking oil production line, and the refined edible oil can be sold at a higher price. All the machines of cooking oil bottle filling plant contains blow moulding machine, unscrambler, filling machine, screw cap machine and labeling machine. The cooking oil bottle filling plant works automaticly, and if there is not bottles, filling process won't begin. Besides cooking oil filling machine, Henan Doing Mechanical Equipment Co., Ltd is a professional manufacturer of cooking oil production line, from oil seeds pretreatment to cooking oil filling. Also, Doing Company can arrange engineers to provide installation instruction on site. 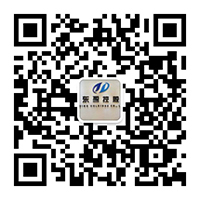 If you need, welcome to contact us. If you wanna to get more details about Machines of cooking oil bottle filling plant sold to Uzbekistan you can send E-mail to market@doinggroup.com. You can consult our professional engineer and specialized sales team with leave a message in below form.We will contact with you ASAP.You also can visit our factory in Henan,China.Get Detailed address.